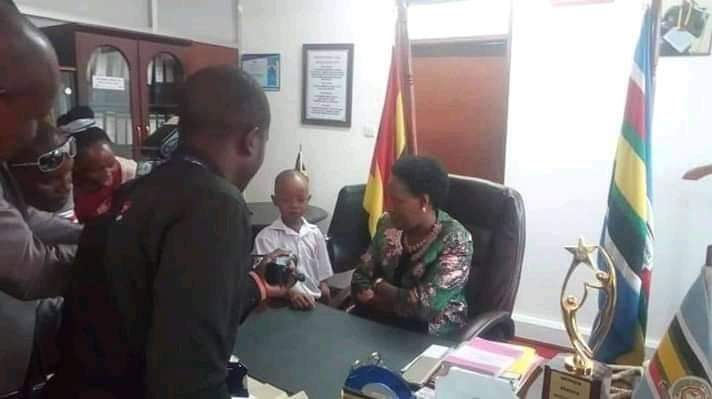 The minister for youth and Children Affairs Hon Nakiwala Kiyingi is not yet about to take back her words/ orders that she needs youngstar rapper Patrick Ssenyonjo, alias Fresh Kid to join a boarding school. 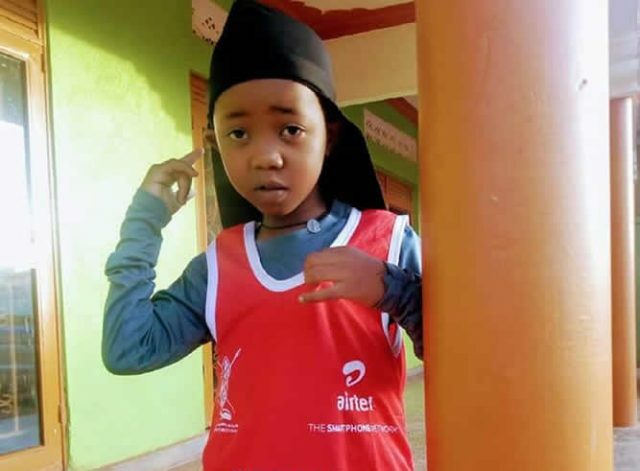 Today morning, a Raucous has been reported in areas of Kawanda as government officials narrowly failed to grab the now hottest and trending youngest rapper as they wanted to forcefully take him to St. Savio Primary School. This happened at the De Texas Entertainment base that the officials who were reportedly sent by minister Nakiwala stormed today morning. Unfortunately, the seven-year-old managed to successfully escape from the officials through the back door and took off leaving no traces of his whereabouts to the officials. This failed raid has come in just a few days after the Banteeka singer, together with his mother and manager, refused to buy the minister’s idea of enrolling him to a boarding school. 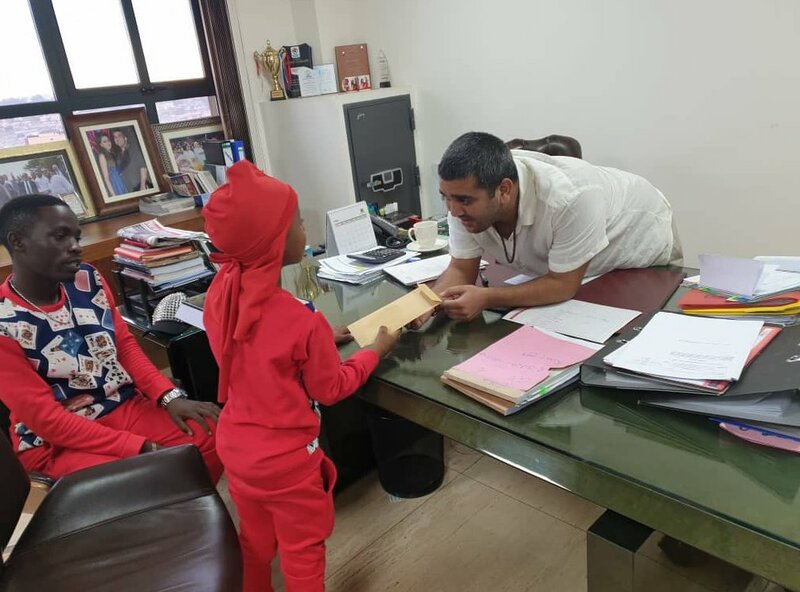 Meanwhile, last week Fresh kid was offered a full scholarship at Kampala Parents School by Rajiv Rupaleria that will see his education for the primary level all covered.